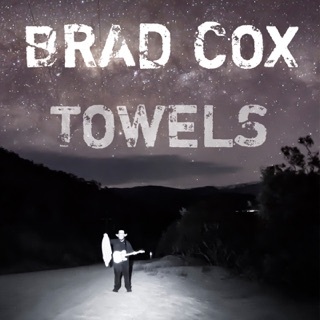 Hailing from Jindabayne, New South Wales, Brad Cox’s self-titled debut takes listeners on a tour of the places that shaped him. They don’t always appear front and center, as on the wistful “Lake House,” a beloved spot Cox longs to share with someone. Sometimes, they exist in the background, as on the breezy “Found My Way Home” or the boisterous “Too Drunk to Drive,” when the thrill of the dark highway isn’t enough to leave behind a warm campfire and friends. Work plays an important role on the album, too: “Water on the Ground” tells an emotional story of drought and its repercussions, while on “This Is Who I Am,” he details working the family farm. 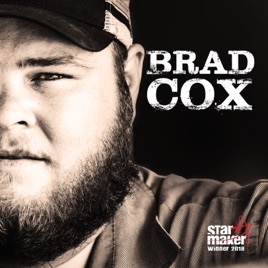 In 2018, Cox’s stirring voice helped him become the next aspiring country musician to win the Toyota Star Maker, an award that’s helped boost the careers of Keith Urban and other Australian singers getting their start. The newcomer uses those pipes to pack an emotional punch in the range of stories he shares. Love this album, love this bloke! 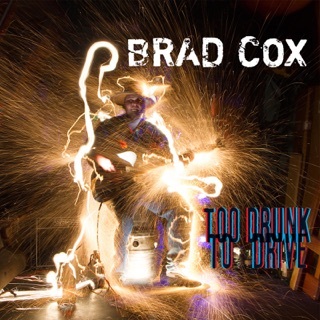 Such a brilliant Australian Country Album, especially as it’s a debut album! 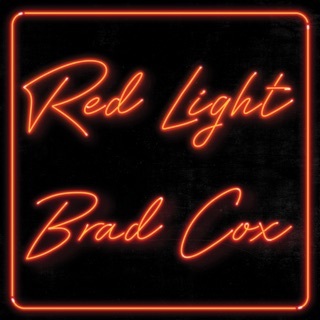 Each song is different, with a great story and amazing production, Brad Cox has made a statement with this album, and is totally here to stay. Sound is reminiscent of an Australian Zac Brown Band, great lyrics and great fun, this kid from he Snowy Mountains in NSW has a great voice and an even better sound. To quote the Legend Molly, do yourself a favour, have a listen - you won’t be disappointed. Brad has to be one of the best things to happen to Aussie country music!! Can’t wait for his next album!! Songs that hit home and a voice that makes your heart melt. This guy has created an album that is by far the best I’ve heard in a long time. Unreal talent.